awesome.. no hassle.. easy to use. love to share klook with my friends. This excursion is perfect for a first trip to Paris, since it lets you see the main sights throughout Paris’ avenues and streets. Via an audio guide, learn the history of the districts and monuments of Paris, which are the richness of the cultural and architectural heritage of the capital. 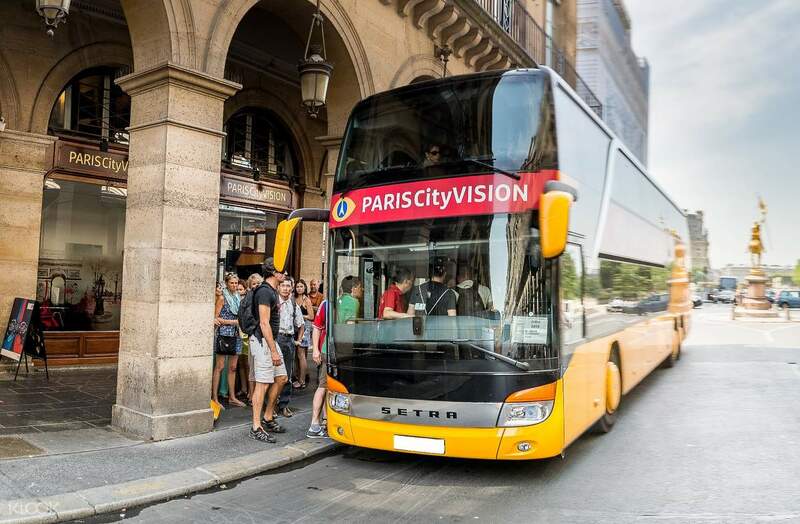 During the bus tour, you will discover the Place Vendôme, the Place de l’Opéra, the Louvre, the Cathédrale Notre-Dame, the Panthéon, the Saint-Germain-des-Prés district, and many more. Following the bus tour is a visit to the most symbolic monument in Paris, the Eiffel Tower. Led by a hostess to the second floor, you are guaranteed VIP access, where you can admire the exceptional panoramic view over Paris. You will see the Champ de Mars from a different point of view, the Sacré Cœur located on the Butte Montmartre, the Musée d’Orsay, the Arc de Triomphe or the Louvre. 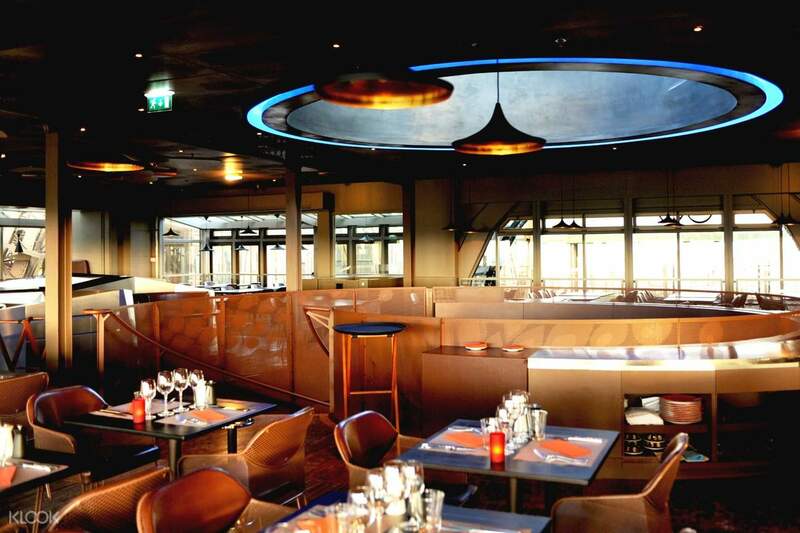 For lunch, head to the restaurant 58 Tour Eiffel. Contemplate the view while you enjoy a meal of traditional cuisine, thanks to the large bay windows that surround the restaurant. 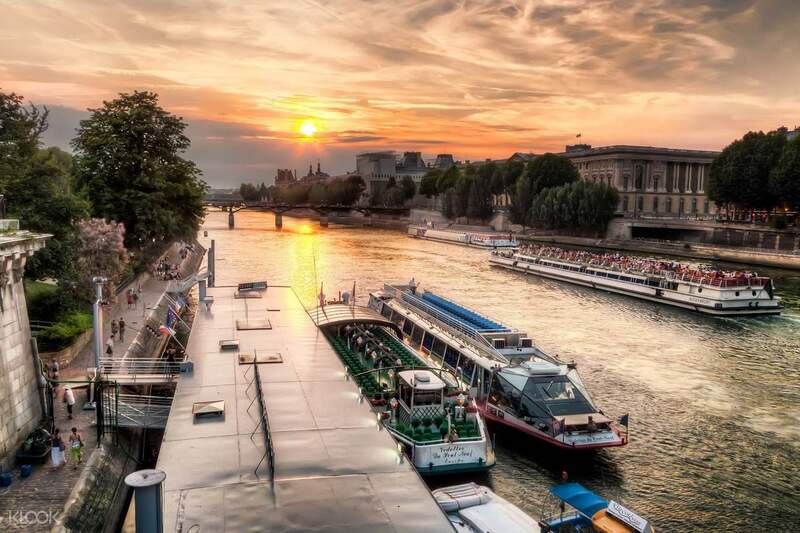 You also have the option to take a one hour commented cruise on the Seine. 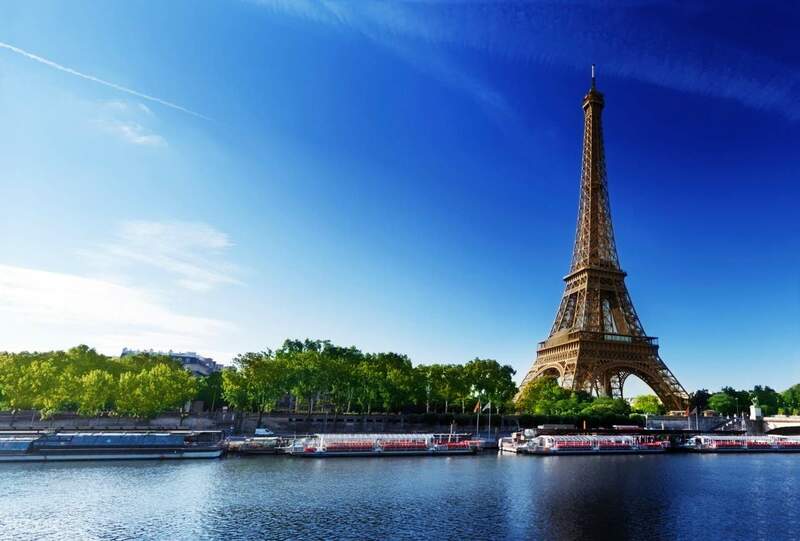 Here, see Paris from a different vantage point and discover the great monuments along the Seine: from the Eiffel Tower to the Cathédrale Notre-Dame, passing the Assemblée Nationale, the Orsay, the Conciergerie, the Place de la Concord and the Grand Palais. You can also make this boat trip whenever you want, since they have many sailings. awesome.. no hassle.. easy to use. love to share klook with my friends. awesome.. no hassle.. easy to use. love to share klook with my friends. 3 course with a view! gotten free tickets for river cruise too. 3 course with a view! gotten free tickets for river cruise too.